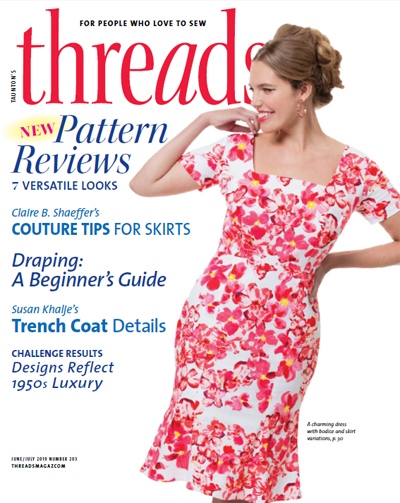 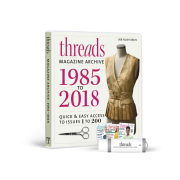 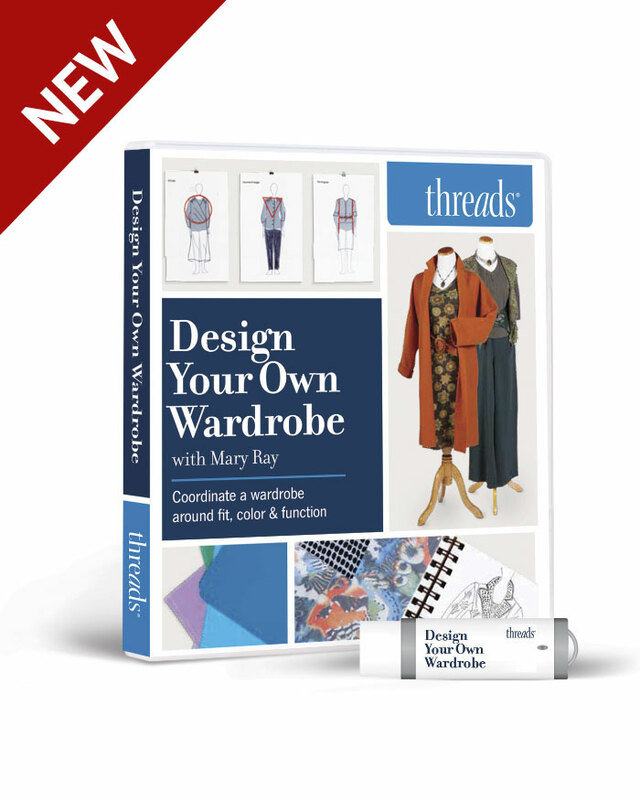 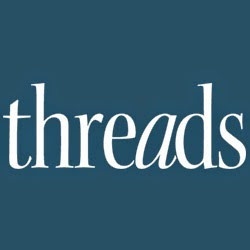 The “Essential Techniques” department in Threads #178 covers just about everything you need to know for successful staystitching. 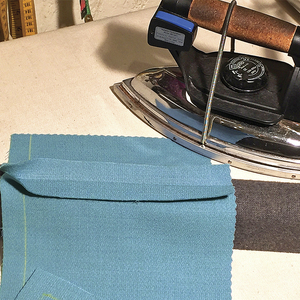 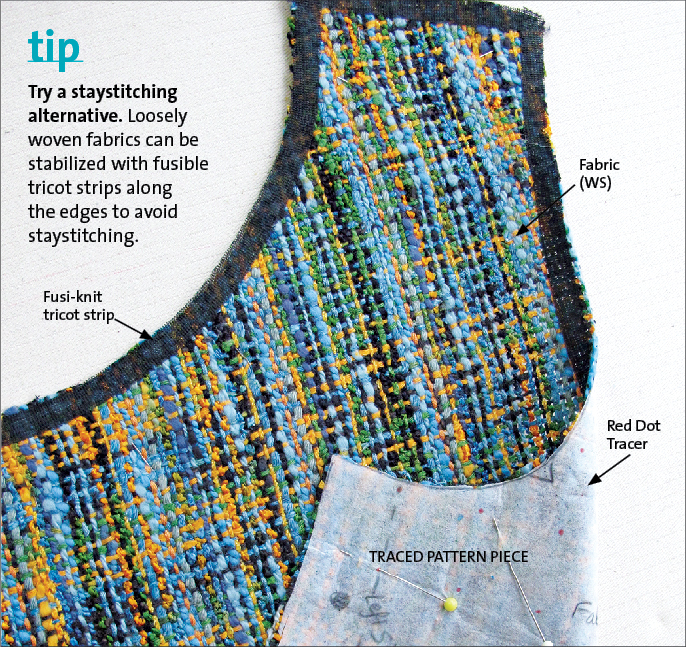 In this sewing tip excerpted from “Staystitching,” author Daryl Lancaster explains when it’s necessary to staystitch knits. 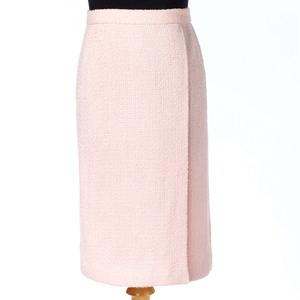 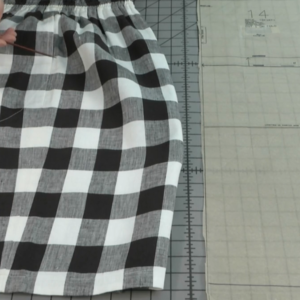 Knits usually aren’t handled in the same way as wovens. 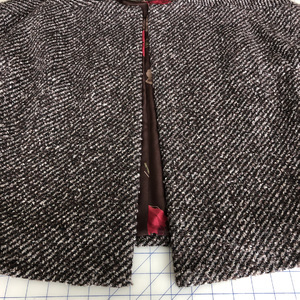 If you choose to staystitch, the stitching shouldn’t negate or eliminate any stretch inherent in the knit and essential to the garment’s fit or style. 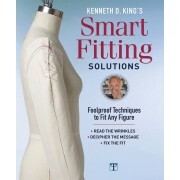 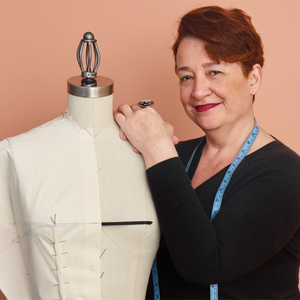 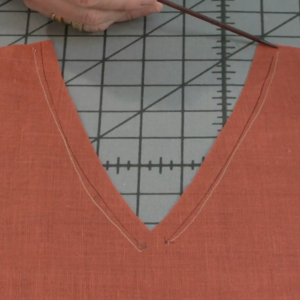 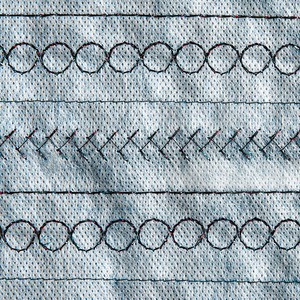 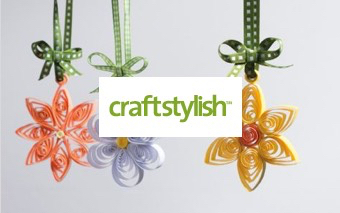 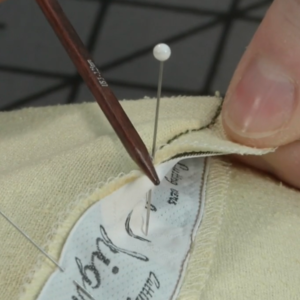 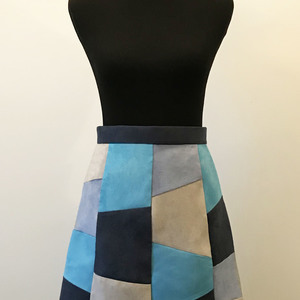 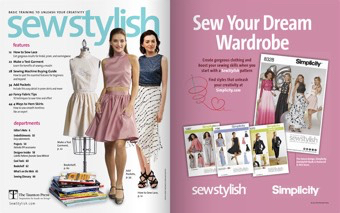 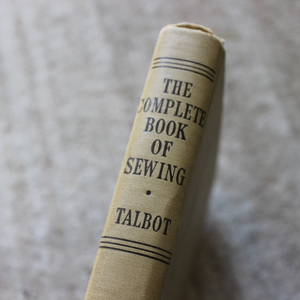 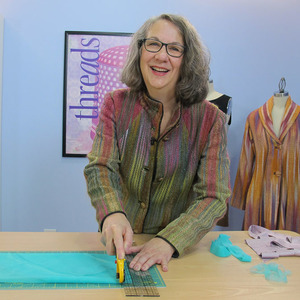 Don’t miss other expert techniques and tricks by checking out all of our sewing tips. 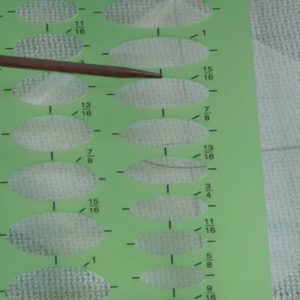 OK, so this is tip no 1, where are the other 12?